By Fahad Khan in Desktop. Updated on April 19, 2016 . Dropbox is one of the best ways to share files, large or small, in big numbers to multiple recipients. Many of us take the setup procedure for Dropbox for granted because it has been made so easy for us to start sharing almost immediately. 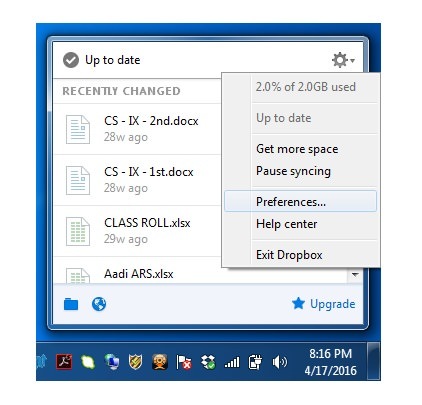 Some of you may have even tried moving the location of the Dropbox folder outside of the C drive after installation. Didn’t work, didn’t it? 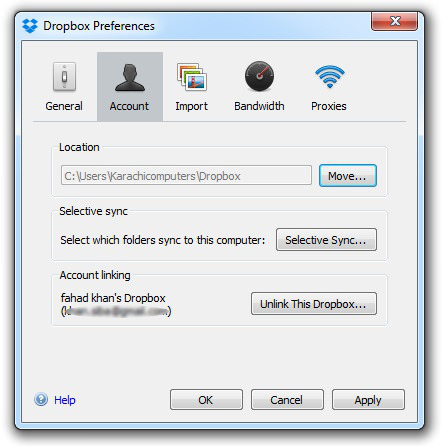 The location of the Dropbox folder cannot be manually moved by drag and drop. Dropbox will look for the folder at its previous location and sync the folder back there. You also cannot rename the Dropbox folder manually because this will cause syncing problems. Here’s how you relocate your Dropbox folder to another drive. 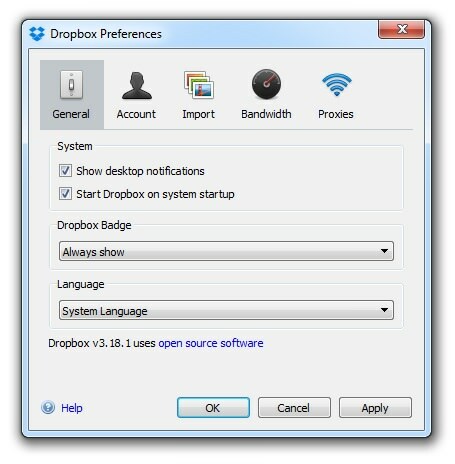 (Step 1) Click on the Dropbox icon in system tray or in menu bar for OS X. (Step 2) Click on the gear icon and select Preferences from drop-down menu. You will land on the Dropbox Preferences page. (Step 3) Click on the Account tab and then click on the Move… button. 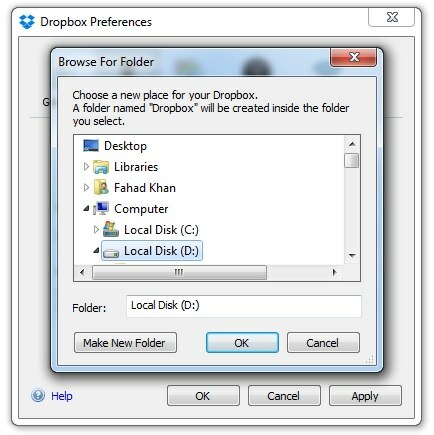 (Step 4) Specify the new destination address of Dropbox folder and click OK.
(Step 5) Click on OK to confirm the move. Note: If you want to move the Dropbox folder to an external drive rather than an internal hard drive, keep in mind that the Dropbox folder should be available before the Dropbox Desktop application starts. Some hard drives take time to get ready for sending or receiving data. 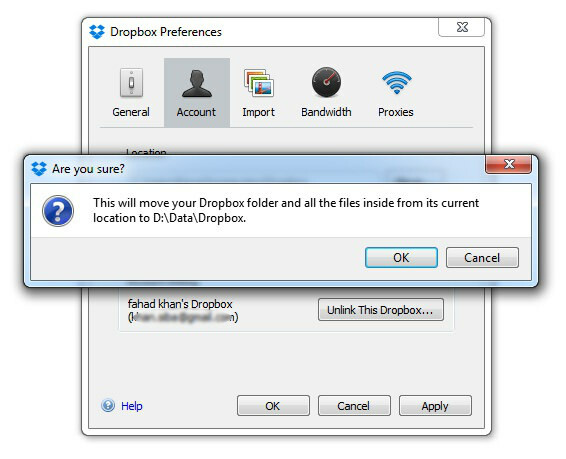 If the Dropbox folder is not available on time, you will get an error and Dropbox will ask you to relink the Dropbox account or exit if it is not able to find the Dropbox folder.